The basketball team of BiH won the 5th round of prequalification for the World Championship in 2019 in China against the selection of Slovakia with a score of 92:74 in Bratislava. The first half of the match was very effective, and both teams managed to score 100 points together. Our selection was especially cheerful in the first quarter after which they achieved 8 points of advantage. The best player was Musa who scored 12 points. Other basketball players woke up in the second quarter, and they did not allow Slovakia to get closer to the result. On the break, the result was 55:45 for the team of BiH. The complete breakdown of Slovakia happened in the third quarter when they managed to score only 8 points. 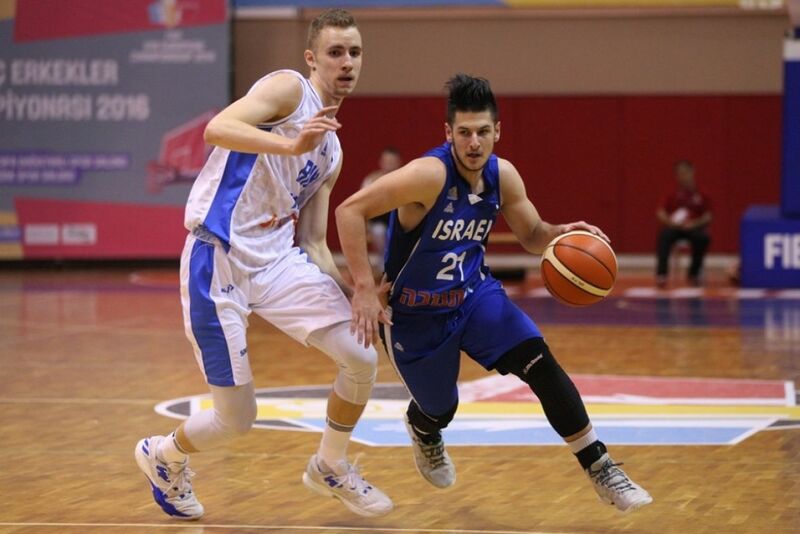 Musa improved his performance to 27 points and led BiH to the advantage of almost 30 points. Our basketball players slowed down then, and hosts used this opportunity and reduced the advantage. The final score was 92:74 for the National team of BiH. The most effective in our team was Musa with 27 points, while Vrabac and Tomic scored 11 points. The best one in the selection of Slovakia was Rancik with 19 points. BH basketball players now have three victories and two defeats in Group A of prequalification for the World Cup, and they will play against Armenia in the final round, in the decisive match. Slovakia remained in the last place with one victory and four defeats.